Last edited by sailorMH on Mon Apr 15, 2019 8:28 am, edited 1 time in total. [ 0.352289] libata version 3.00 loaded. cf is not recognized at all. xeno74 wrote: What about Fienix/4.20? Fienix 4.20 I don't tested yet. But Debian8 with 5.1 the same error. I'll try find in dmesgs which component is responsible for not-see the cfcard. But it can be workarounded - find cf fast enough to no-errors and small/slow enough to be seen in 5.1. We need some error messages for reporting the issue to the kernel developers. I don't have any problems with my SanDisk 256MB CF card. I intensively tested the RC5 of kernel 5.1 with my CF card today. It works without any problems with compressed and uncompressed Linux kernels. xeno74 wrote: We need some error messages for reporting the issue to the kernel developers. I don't have any problems with my SanDisk 256MB CF card. I intensively tested the RC5 of kernel 5.1 with my CF card today. It works without any problems with compressed and uncompressed Linux kernels. I know, but there is no error messages in dmesg - I will try find the point where is different output. 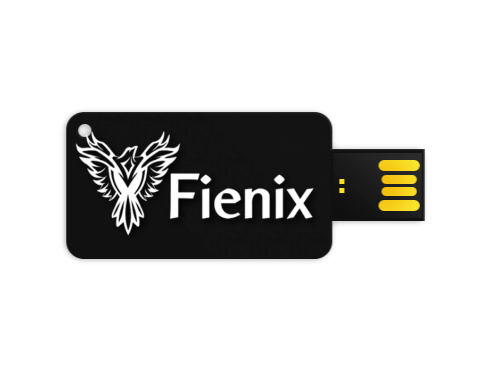 caseycullen wrote: Some of you may have seen that I had custom USB disks made for Fienix. They are high performance 16 GB disks so you can boot directly from disk and there is still enough free space to download whatever programs you want. The disks are currently available through Amiga on the Lake. If anyone is having trouble setting up partitions and copying boot files this may be a better solution for you. Could you please check Image Magick?